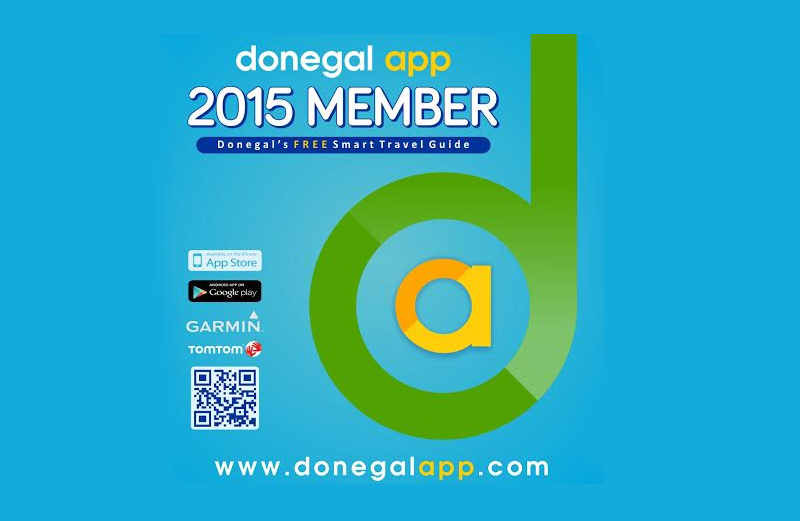 Our friends at Donegal App are in the process of completing the 2015 Donegal App, a free smart travel guide to the northwest. 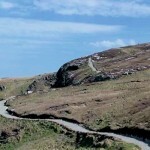 They list some 600 places on the eight tours app, but they want to make sure they haven’t missed out on anywhere special, so feel free to list where your favourite place in Donegal is. 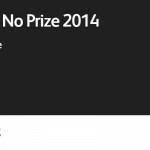 They’re particularly looking for hidden gems – if they have already included it, they’ll ‘like’ your suggestion and if not, they’ll thank you kindly for helping make this popular app even better for the coming year.